Liverpool’s fight to hold onto Philippe Coutinho may not yet be over, with fresh reports coming out of Catalonia that the Blaugrana will make a renewed bid in January. Sport suggest that the Brazilian still wants to move to the Nou Camp, regardless of the Reds’ insistence that he isn’t for sale at any price. The 25-year-old’s representatives have spoken to Liverpool bosses Fenway Sports Group and pleaded with them to listen to what Barca have to say in the next transfer window. It’s thought Liverpool are more likely to negotiate in January than they were in the summer, as they are beginning to realise they cannot fulfil the promises they made to Coutinho. Jurgen Klopp told him he would be part of a title challenge, yet six games into the Premier League season, they are already five points behind Manchester City and Manchester United. The 5-0 thrashing by City was a strong reality check and they are even less likely to win silverware having been knocked out of the Carabao Cup at the first time of asking by Leicester City. 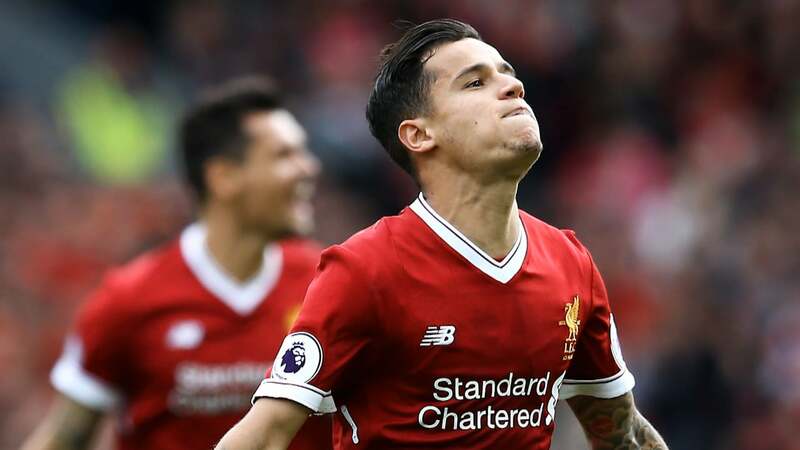 If Coutinho is still pushing for a move away in four months’ time, surely the club will have to give it some serious thought.